Clever, made easy was the catch-phrase for a new Panasonic integrated marketing promotion. Working closely with their design agency, Redbox captured the essence of this campaign online with a responsive website and mobile app. That’s just one example of how we’ve made it easy for Panasonic customers to access product info, videos and enter promotions. 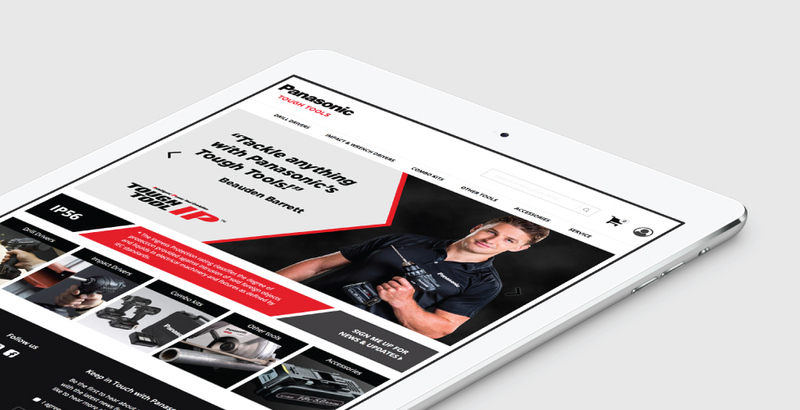 Redbox have also driven engagement with Panasonic retailers through clever tools such as an online training portal, microsites for campaign incentive programmes – and a whole heap more.